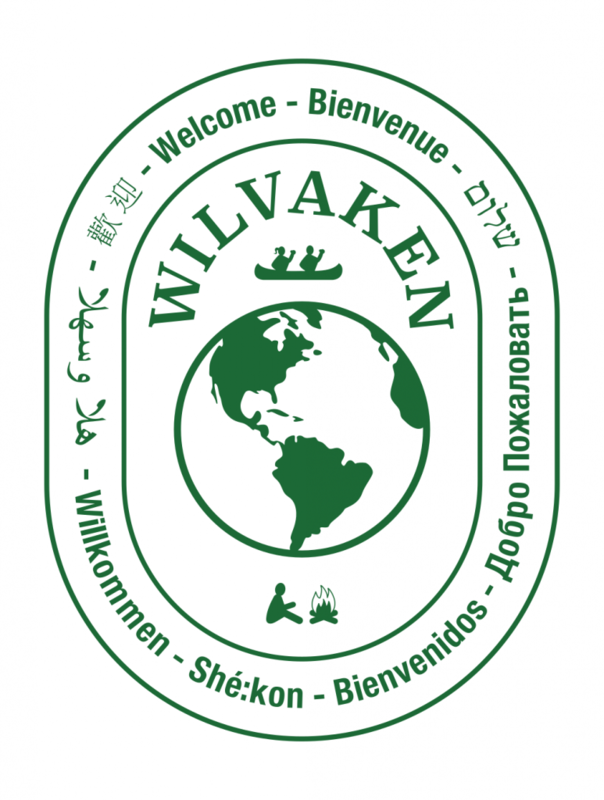 Celebrating its 60th anniversary and third family generation, Wilvaken’s program has developed lifelong friendships and outdoor adventures in a bilingual (French/English) environment. Located in the Eastern Townships, we give our campers a sense of community and discovery. Introductory sessions for ages 6-8, and 2 – 8 weeks for our older campers. Youth come from Canada and internationally to join a warm, caring atmosphere – Where everyone knows your name!